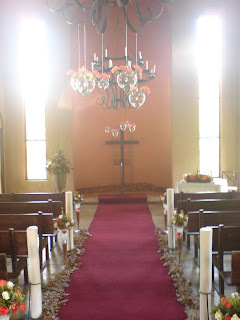 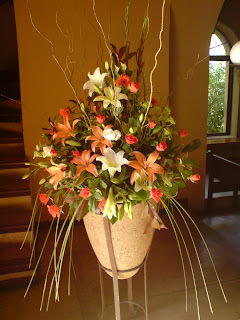 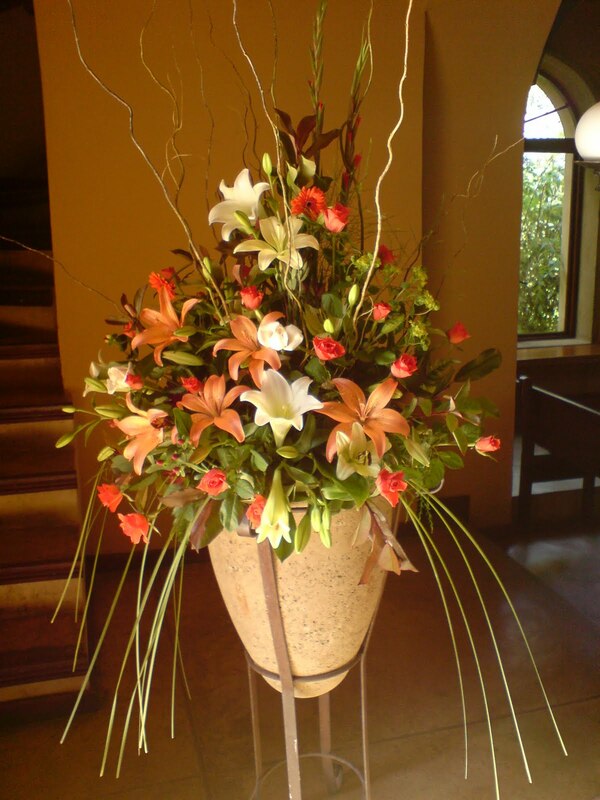 “ Quite an unusual colour scheme of white, copper & dark red that actually worked beautifully! 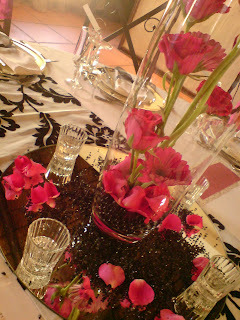 “ This wedding had a striking combination of cerise pink & black & white. 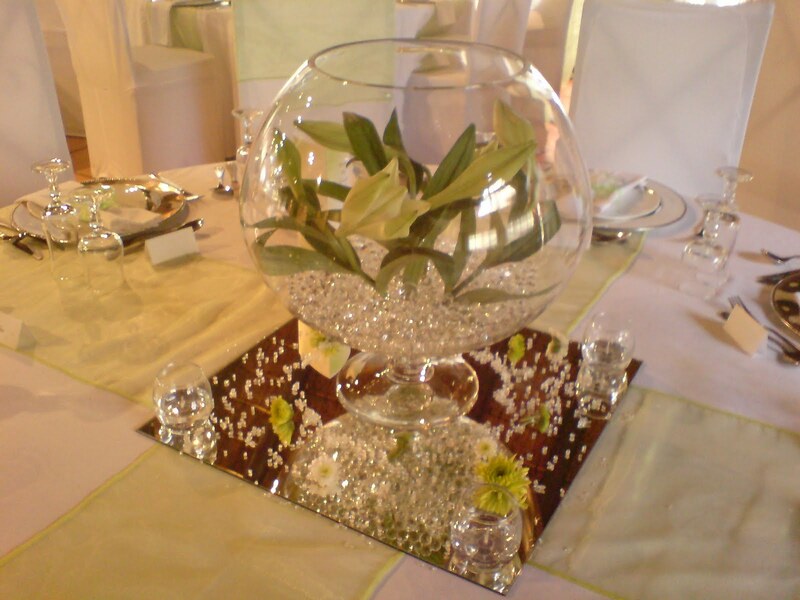 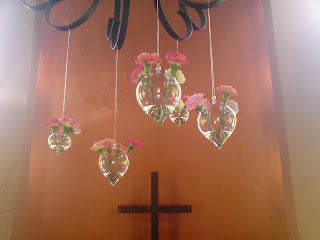 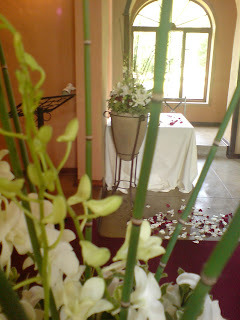 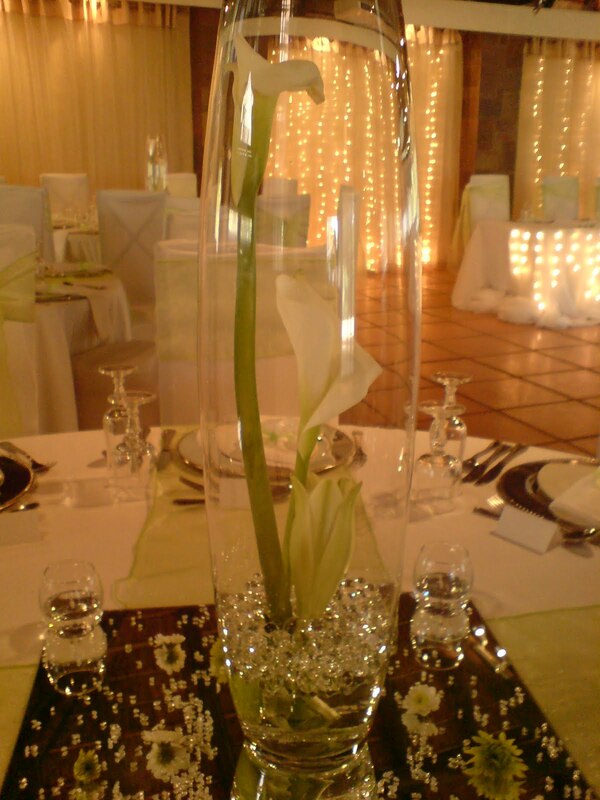 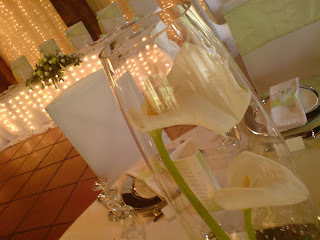 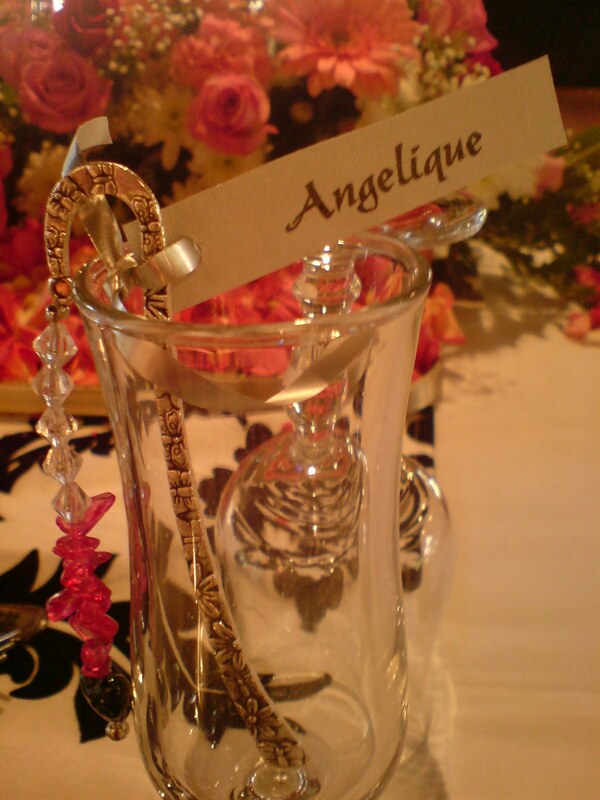 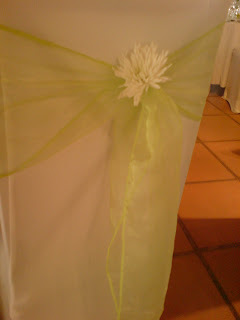 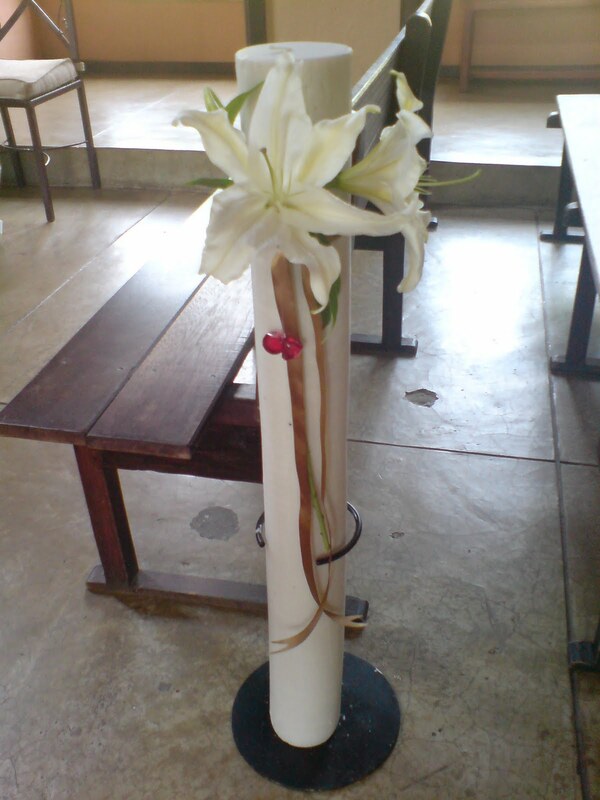 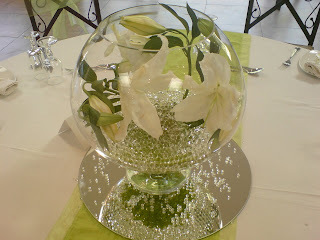 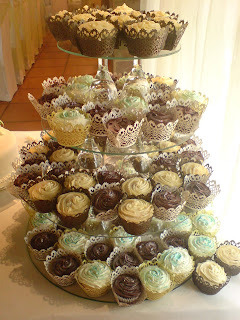 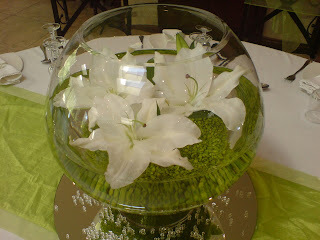 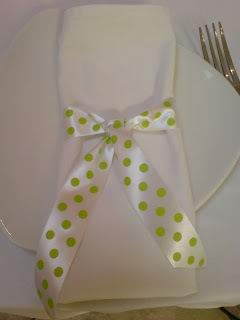 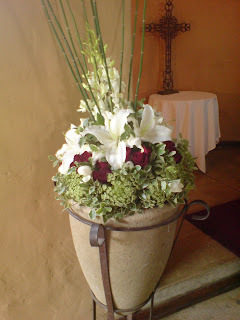 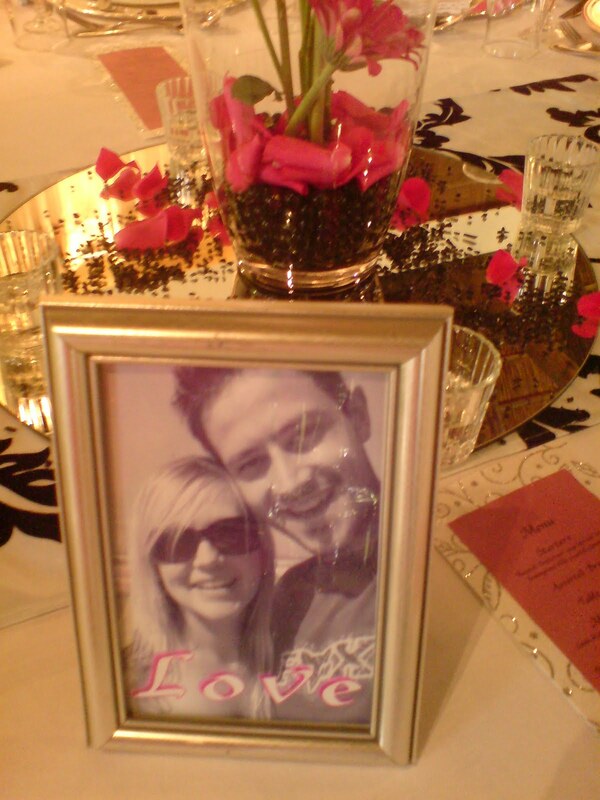 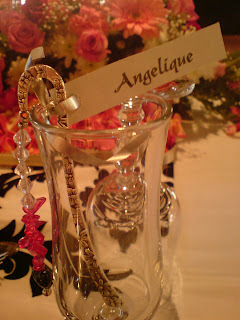 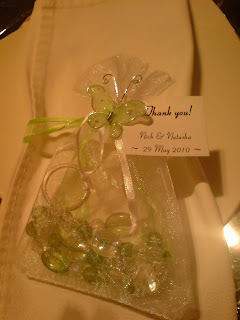 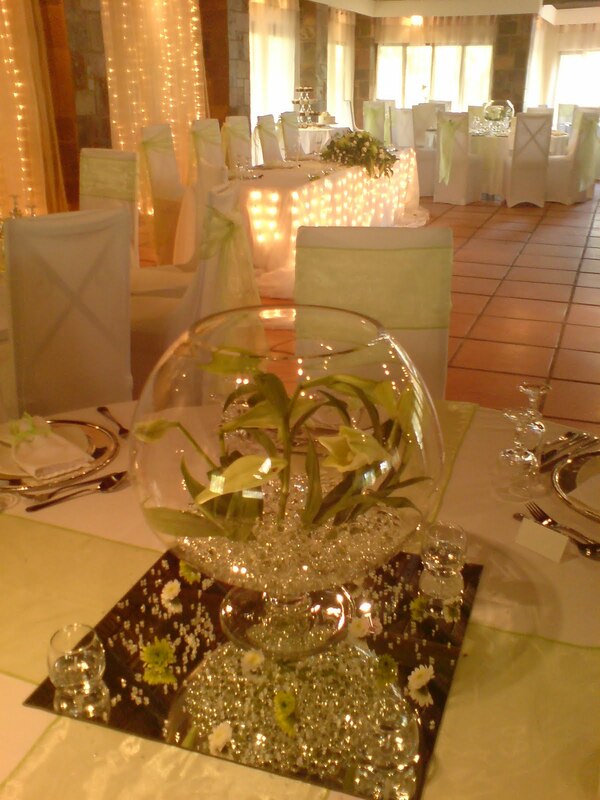 “Small intimate gathering to celebrate babys christening with fresh lime green & white & simple centerpieces”. 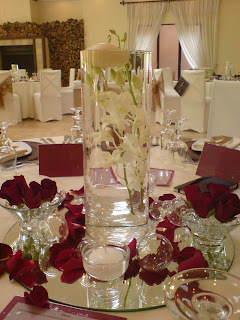 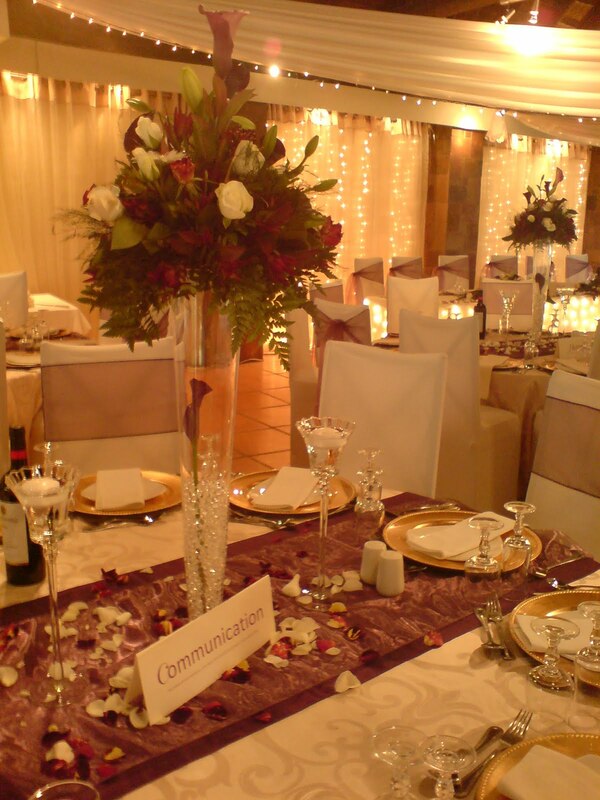 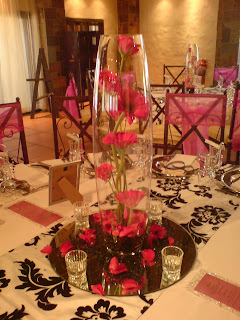 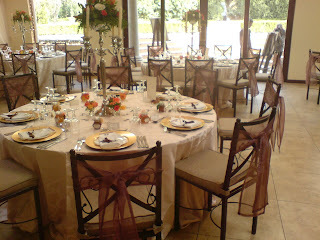 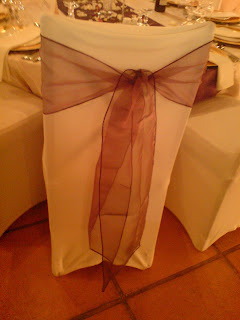 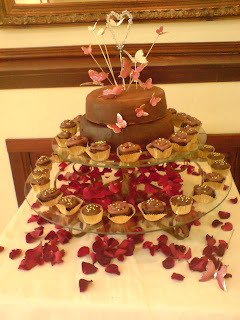 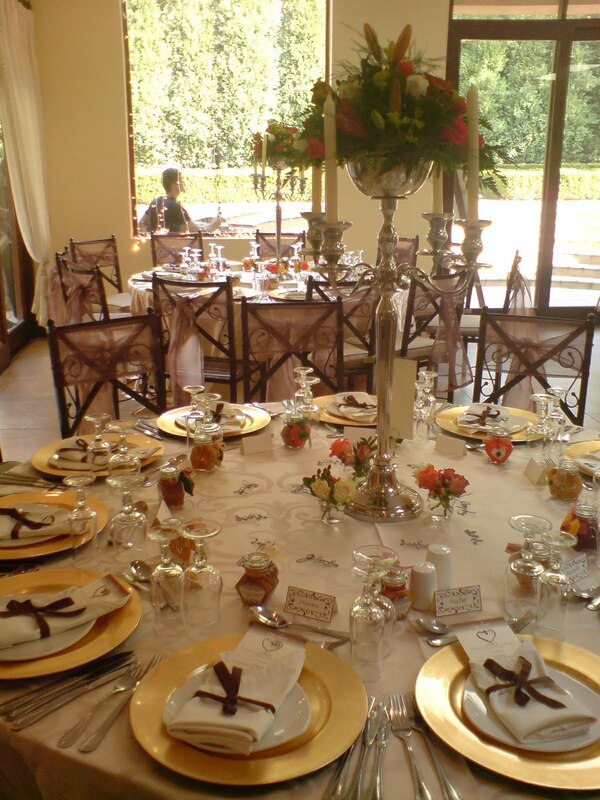 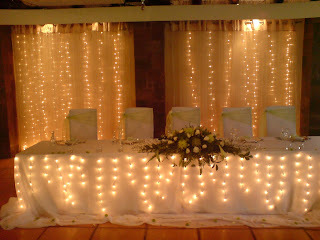 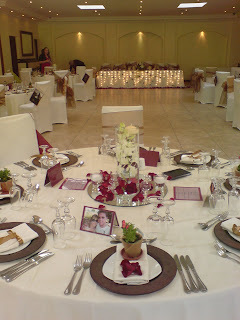 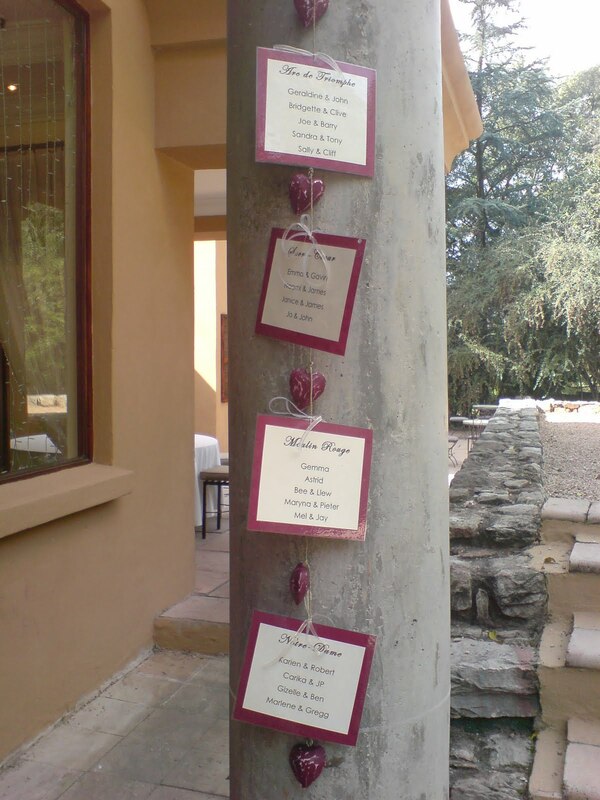 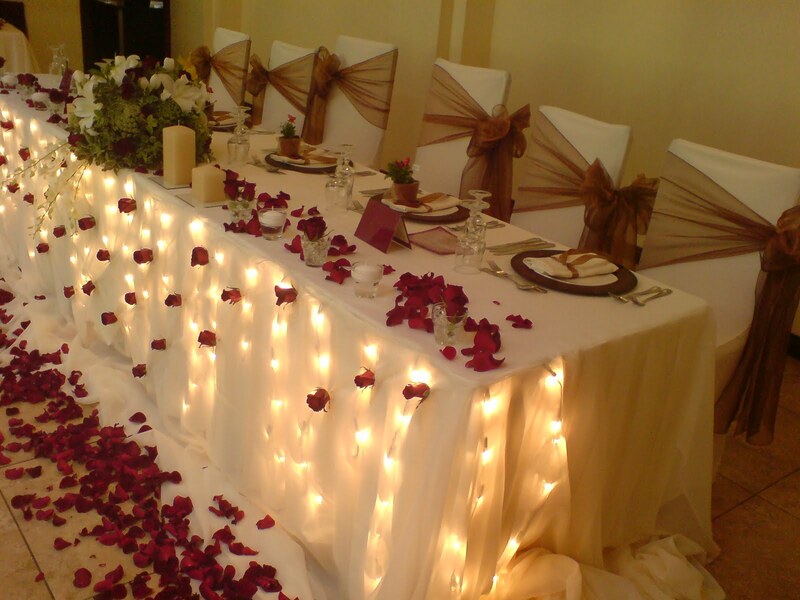 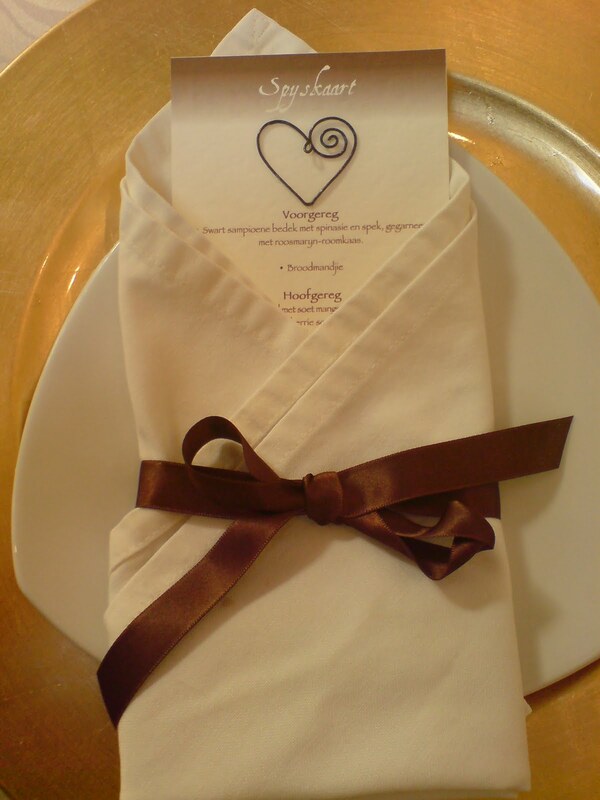 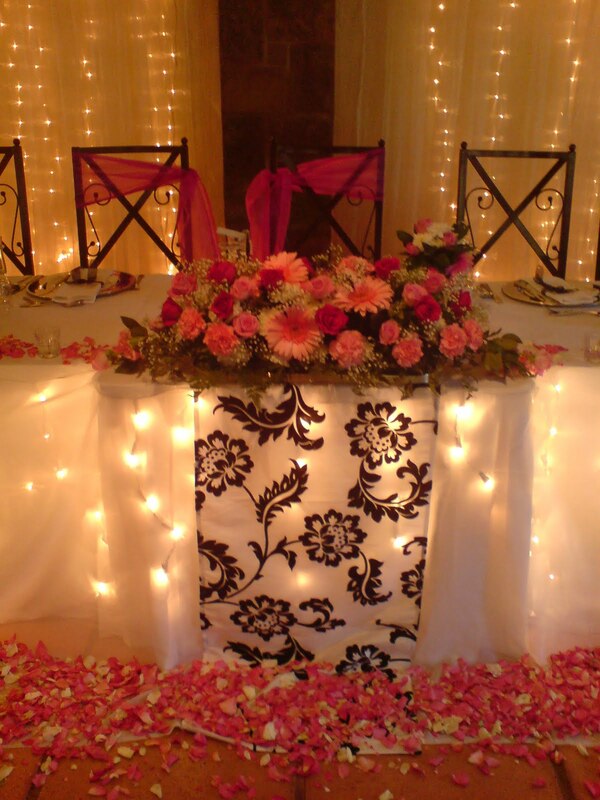 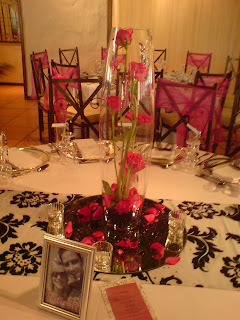 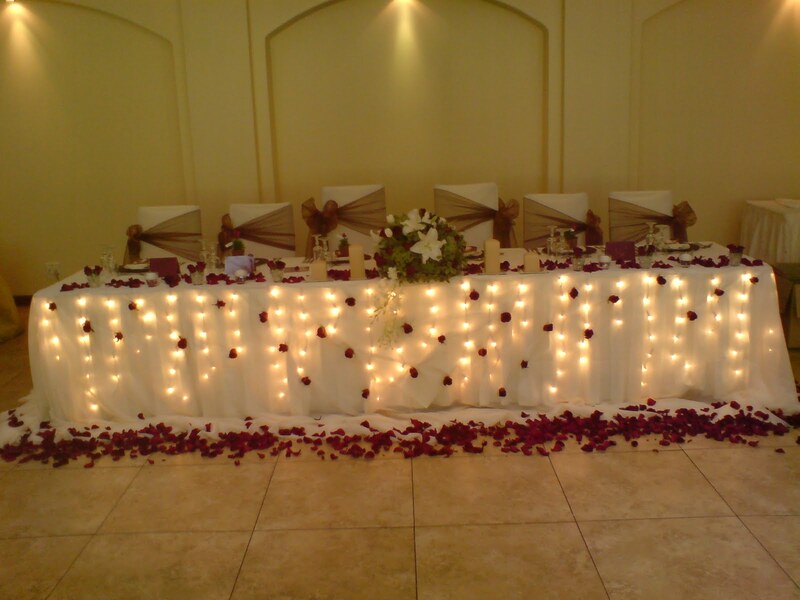 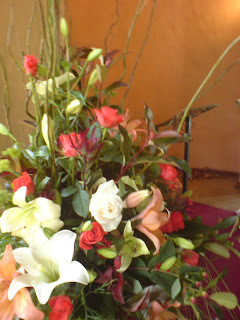 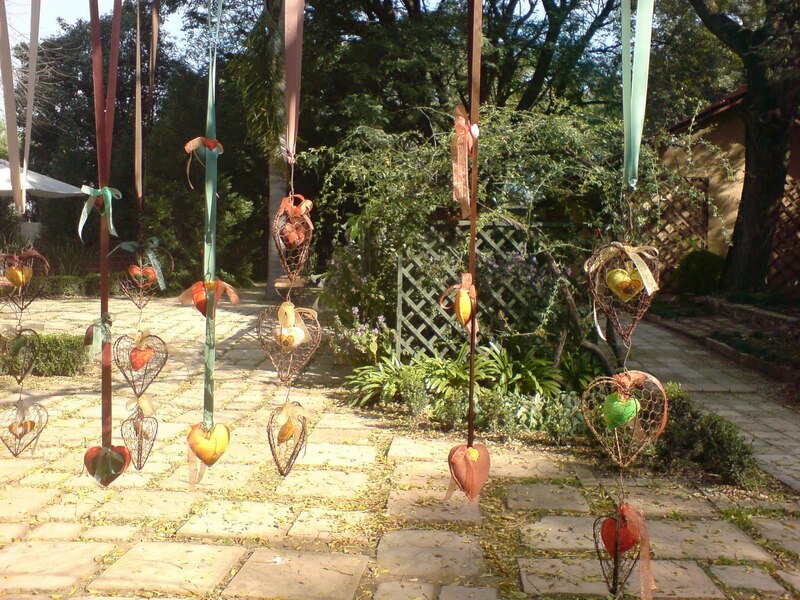 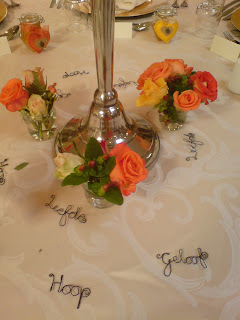 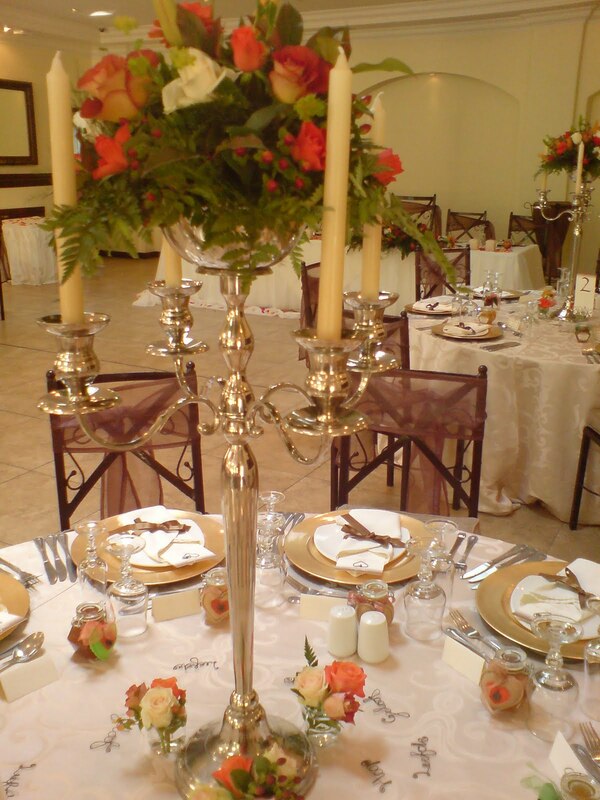 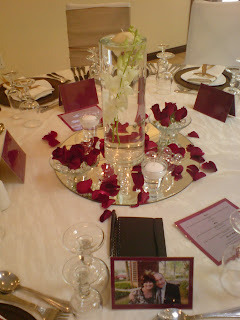 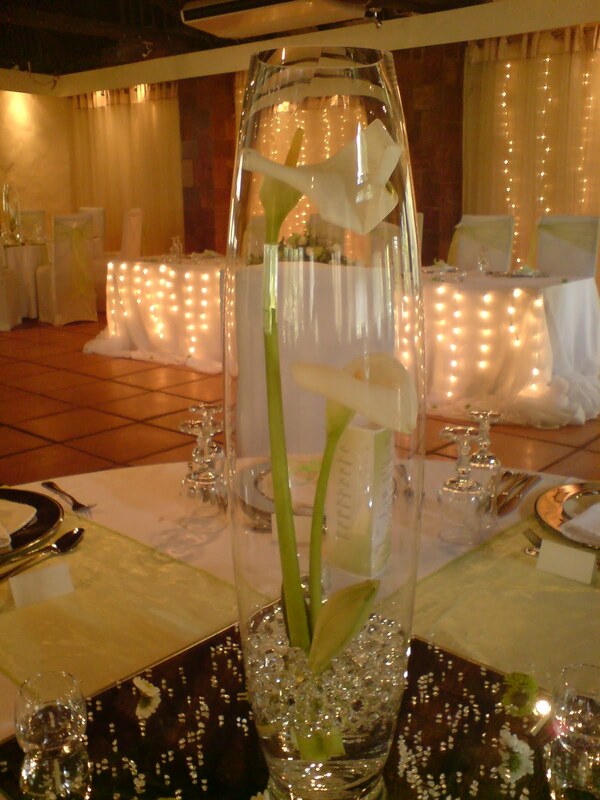 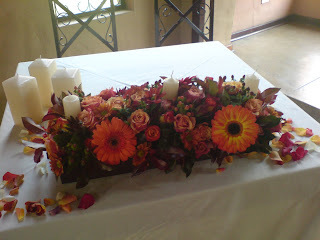 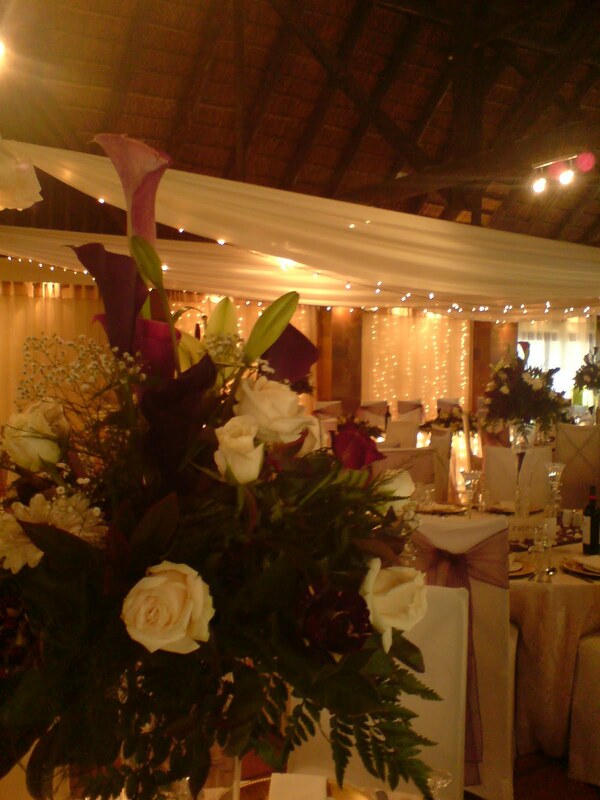 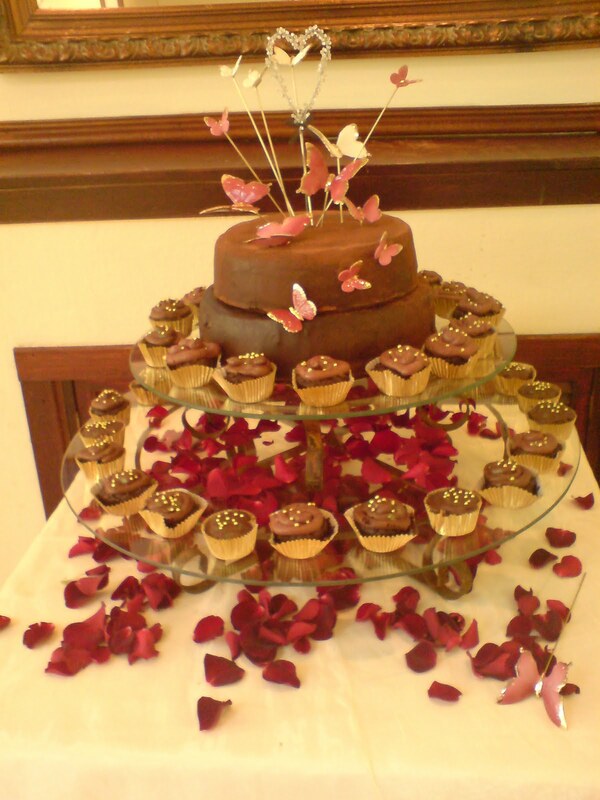 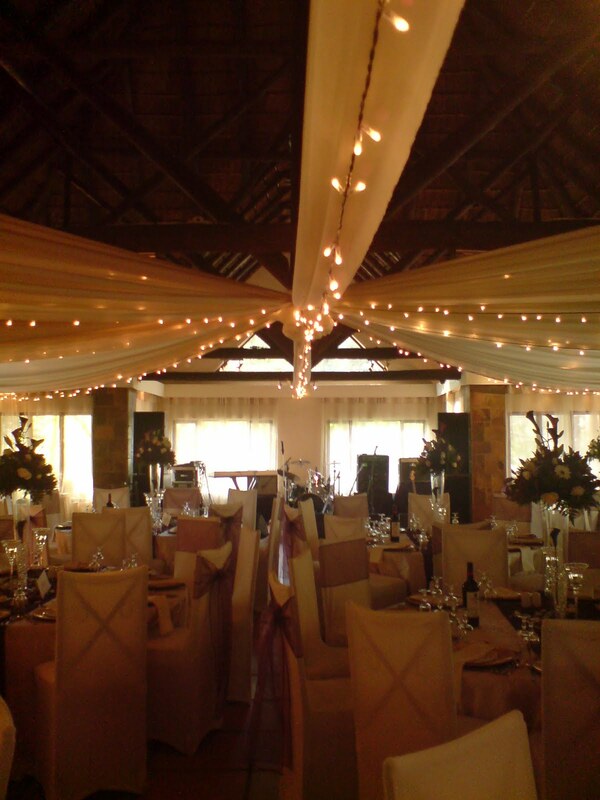 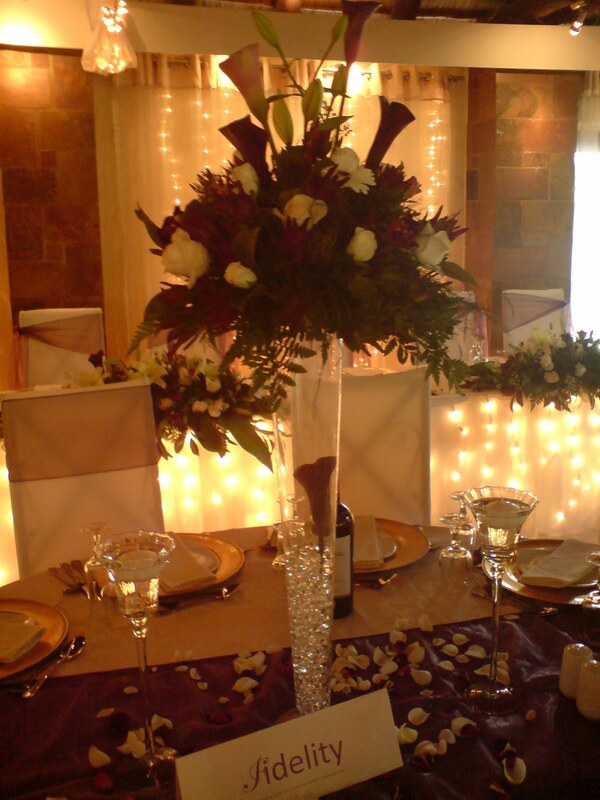 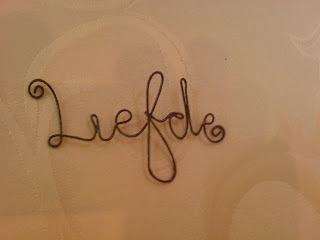 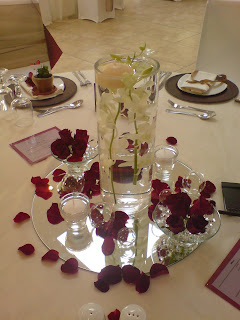 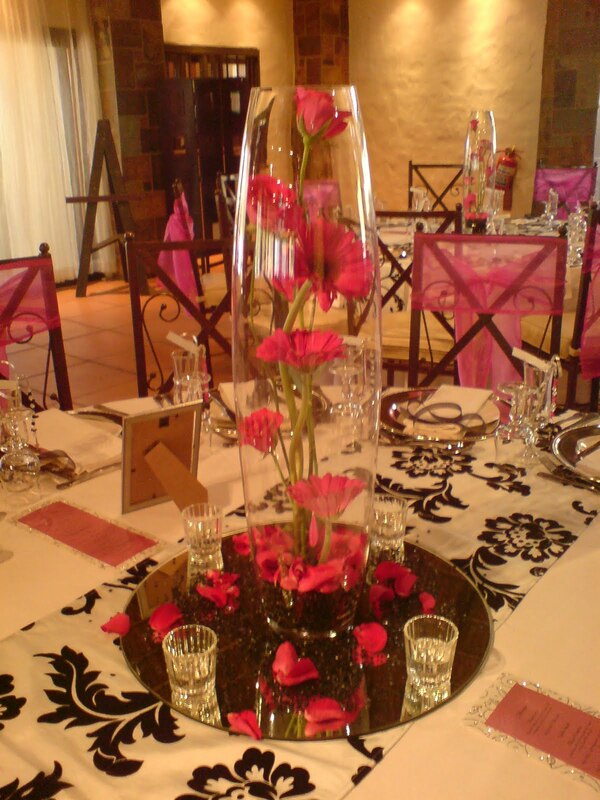 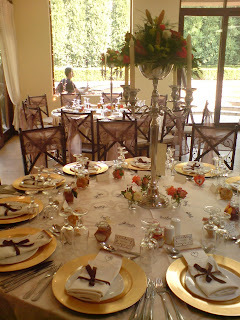 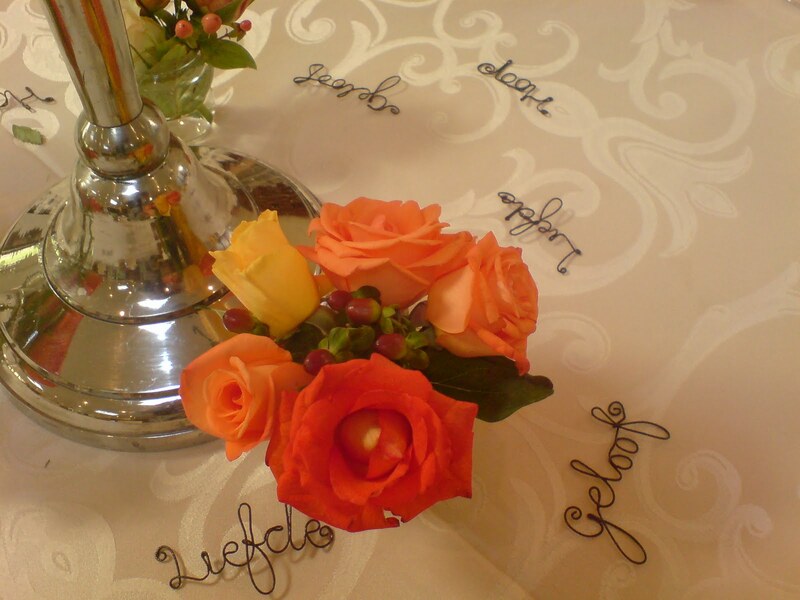 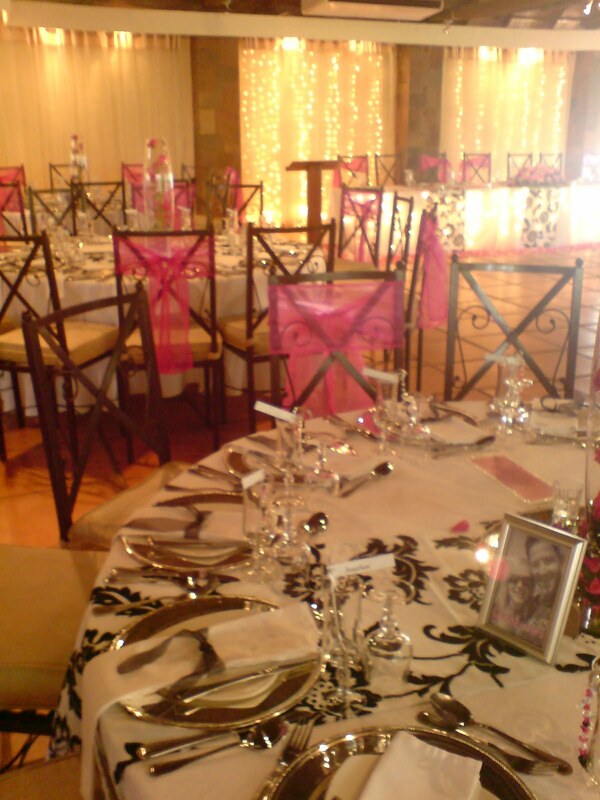 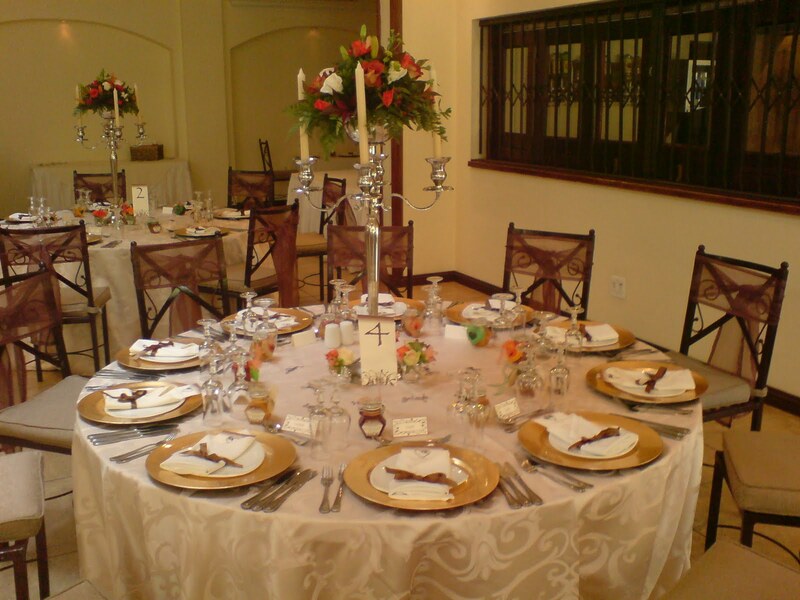 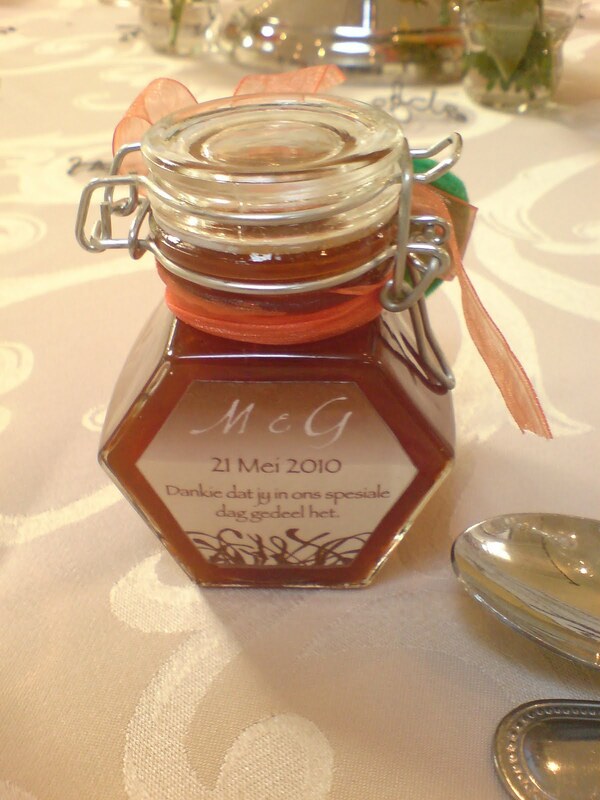 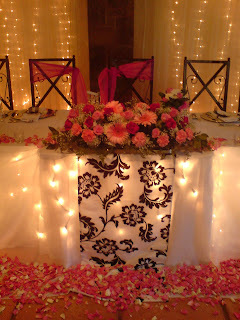 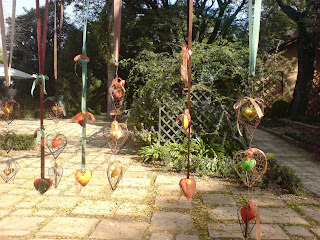 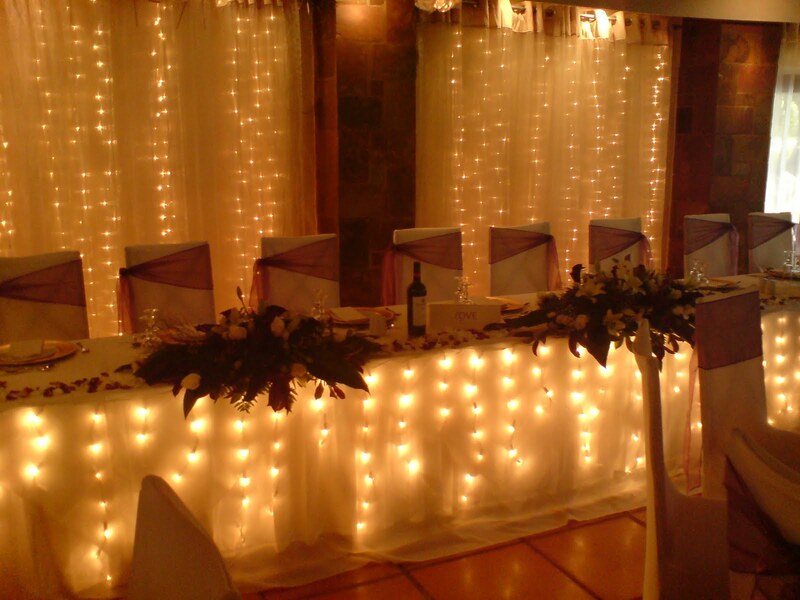 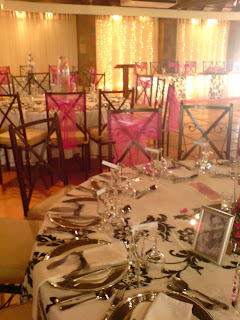 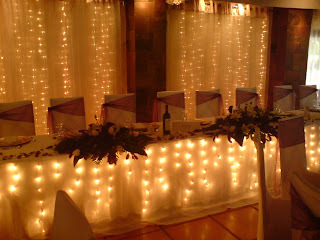 “ This theme for this wedding was made up of earthy colours with silver for a touch of elegance. “ An unusual colour scheme of cream & plum works well for Autumn.